It’s the time of year to commemorate professionals in the food and beverage industry in North America. 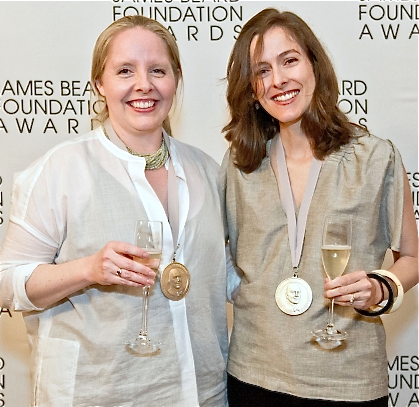 The annual James Beard Awards took place this past week in New York City and the events leading up to the award ceremony have become a gastronomic highlight each spring. 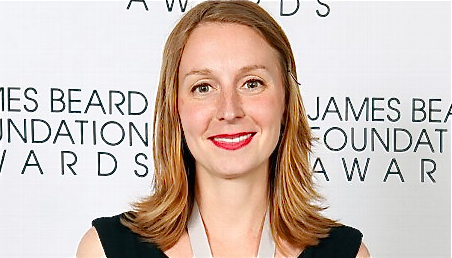 Considered the “Oscars” of the food world, the James Beard Awards is one of the highest honors to be bestowed upon a chef, author, journalist and other talents in the culinary field. 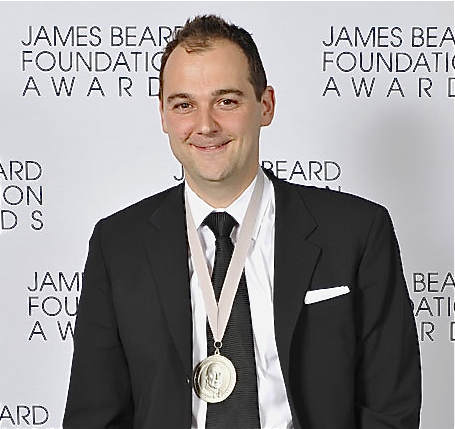 Chef Humm is a veteran of several Beard awards known for his inventive classic French style of cooking. 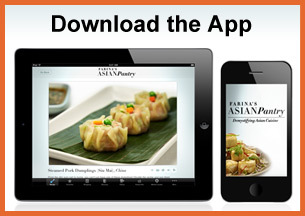 With 4 stars from the New York Times and 3 from the Michelin Guide, and most recently named No. 10 in the world by Restaurant Magazine, it’s no surprise that Humm is honored again this year. Protege and creative pastry chef of David Chang’s trendy Momofuku Milk Bar, Chef Tosi is all about creating desserts that link us to familiar tastes and textures that keeps you coming back for more … such as her famous “compost cookies” and cereal milk flavored ice cream. Amanda Hesser and Merrill Stubbs’ blog is a wealth of resourceS and the go-to place for sourcing recipes, tips and answers for all your cooking dilemmas. 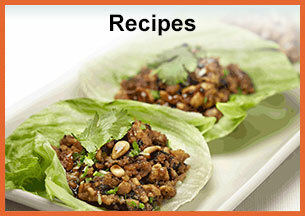 Hesser and Stubbs encourage readers from all over to share recipes and stories through this wonderful cooking site, resulting in cookbooks and encouraging a creative, inviting community. Four years in the making, Myhrvold and his team have created a 2,400 page, 47 lb. masterpiece revealing the science of modern cooking. 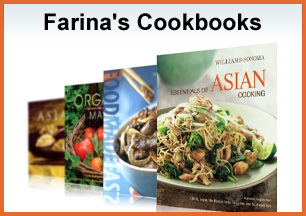 The 5-book tome brings everything you thought you knew about cooking to an entirely different scientific level. 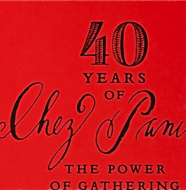 It’s a daunting yet beautiful approach towards food that even the the most devoted food purist would want to learn more about. So, with all that, I can’t wait for my next visit to NYC this summer to try Chefs Humm and Tosi’s creations. In the meantime, I’ll continue to keep updated with Food52’s endless recipe resources. And, right now, I think I’ll get started with a cup of tea and whittling away at “Modernist Cuisine”… probably with the photos first. 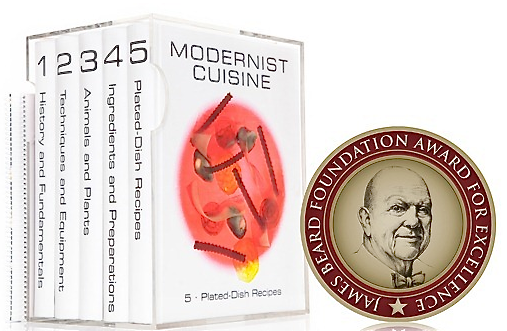 Congratulations again to all the winners of the James Beard Awards 2012.